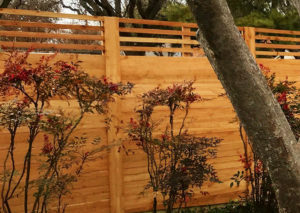 We are a local fence company, dedicated to doing it better! 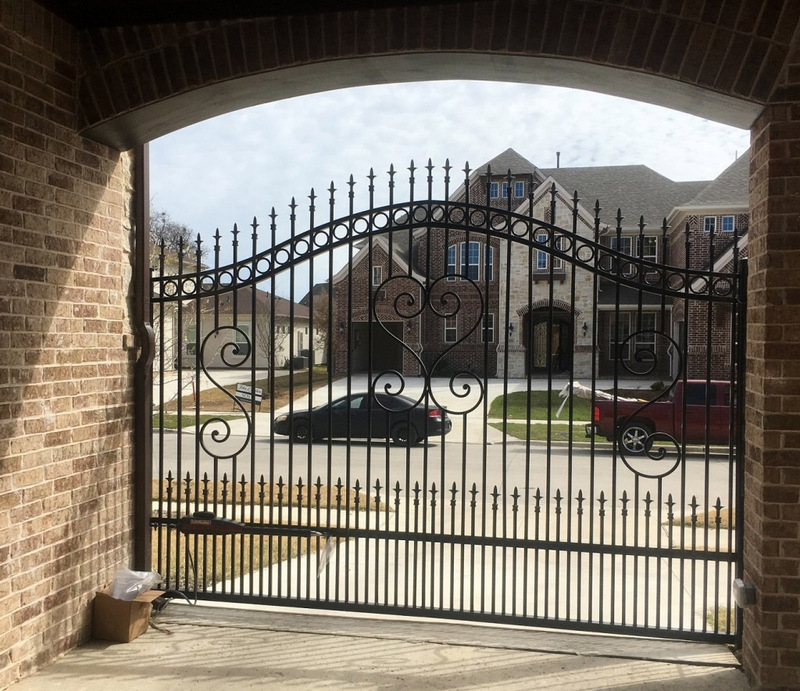 We want to improve the reputation of contractors, and the construction industry in general, by being reliable, honest, and generally not a hassle to deal with. 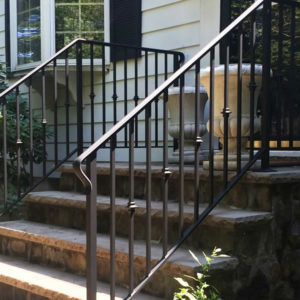 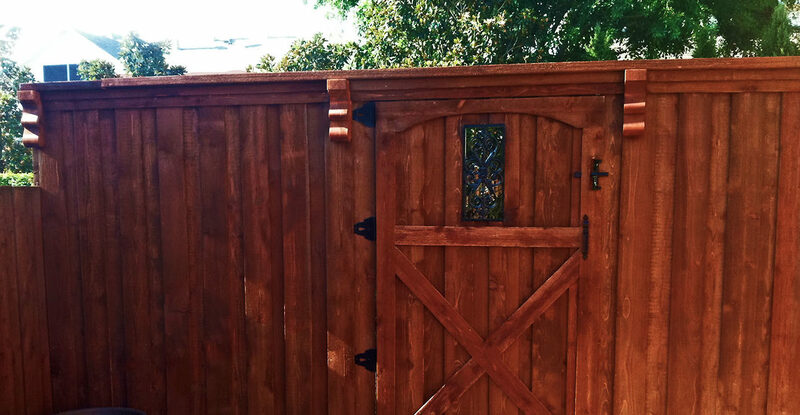 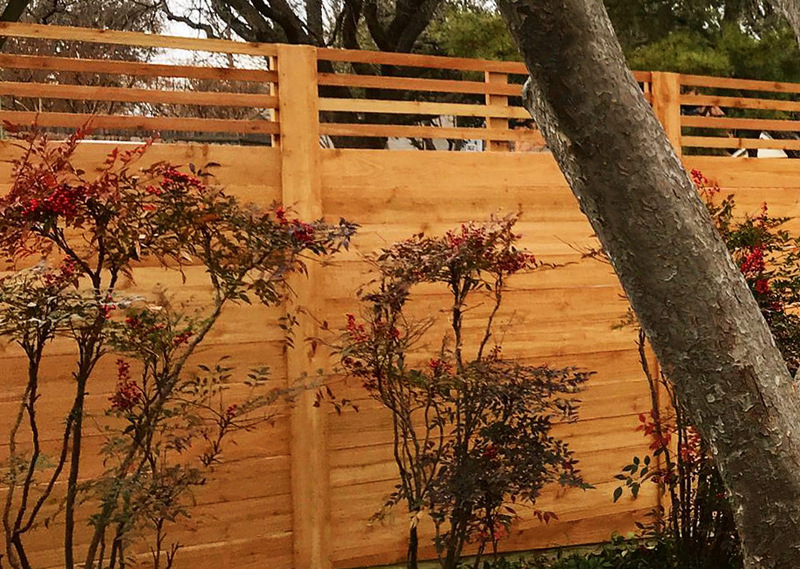 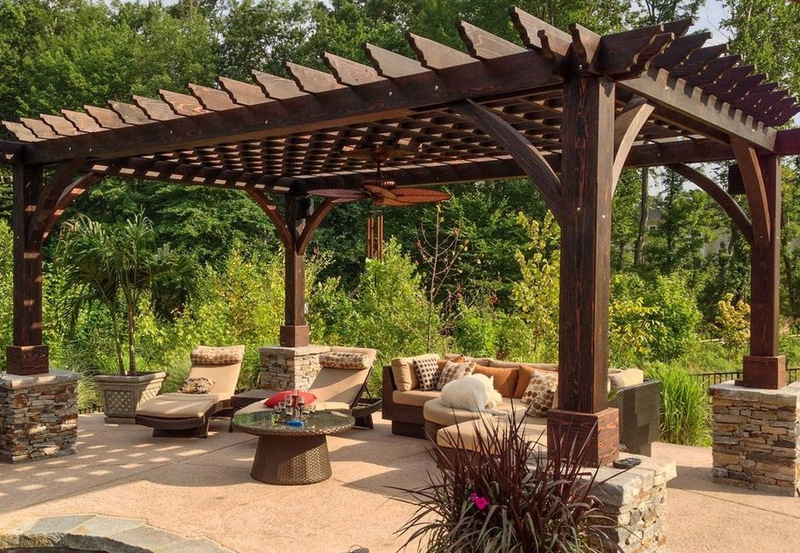 Our goal is to not only offer wood fences and metal fences of the highest quality, but also to offer a better fence installation experience and better customer service. 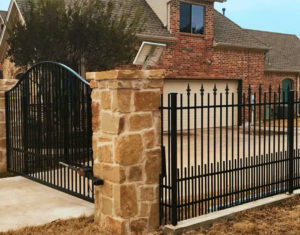 How Do We Do It Better? 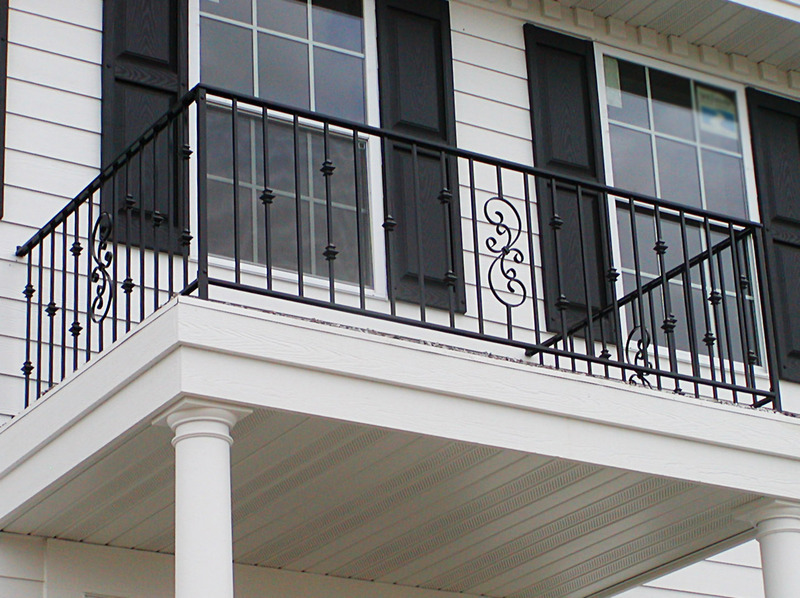 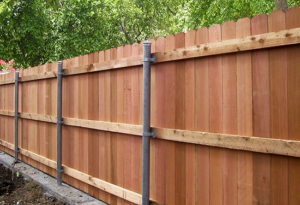 Find Out Here..
"Had an awesome experience with A Better Fence Company. 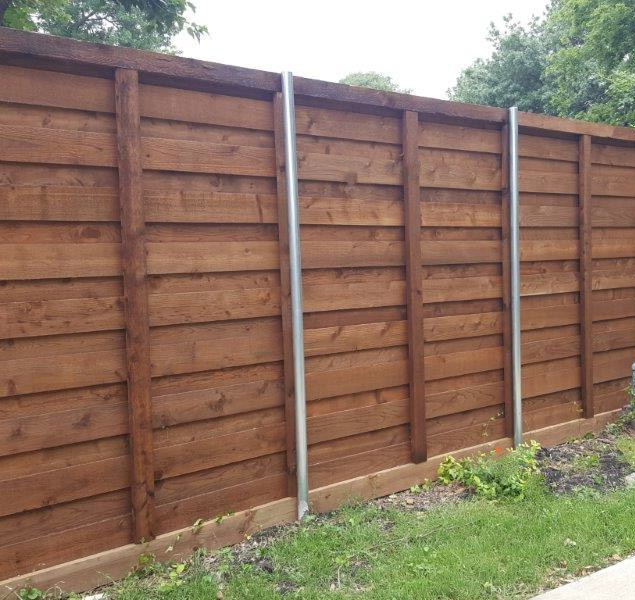 Their prices were reasonable, they showed up on time, and there was a supervisor there during the entire project making sure that the posts were set deep enough, in a straight line, etc. 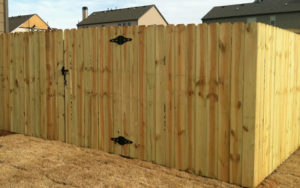 We are extremely pleased with our new fence!" 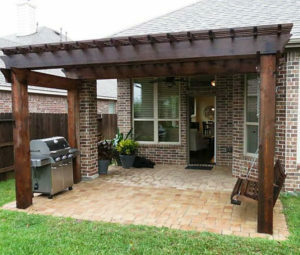 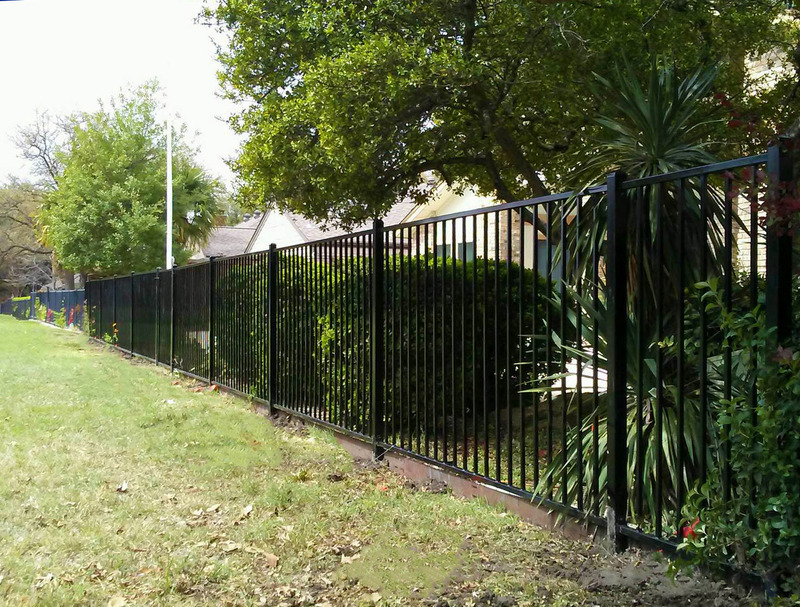 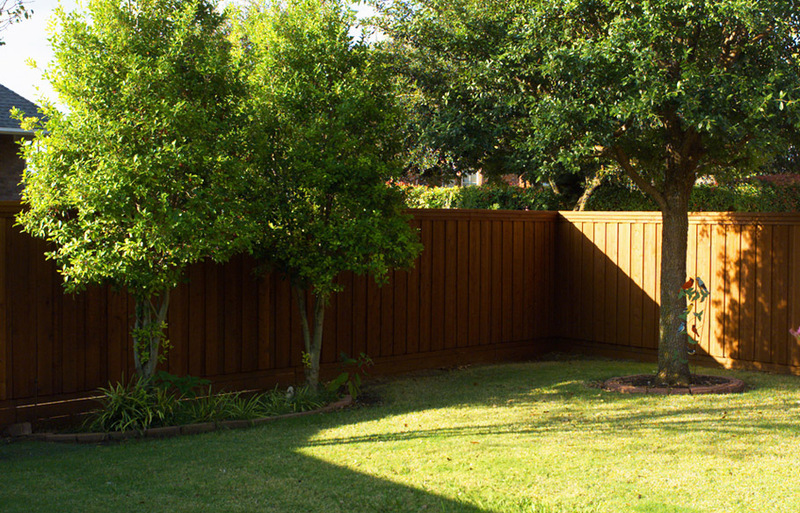 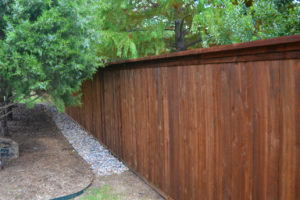 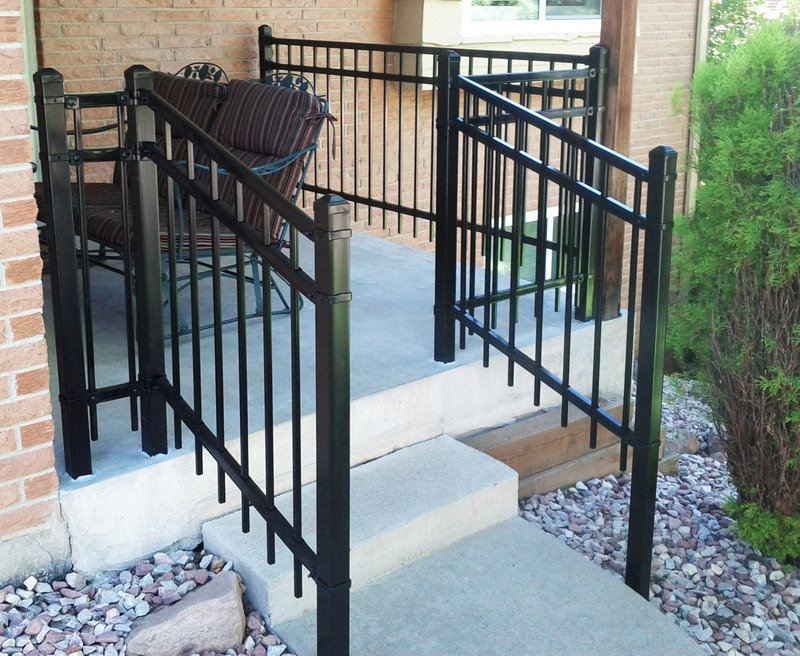 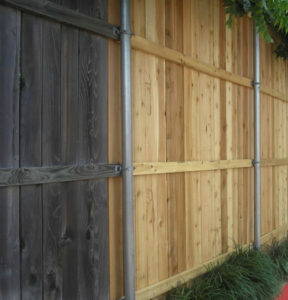 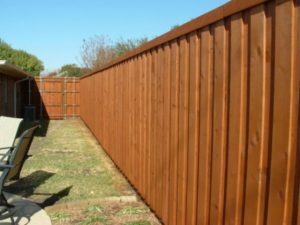 "They did a great job repairing the fence issue I was having, they were prompt and did exactly what was talked about." 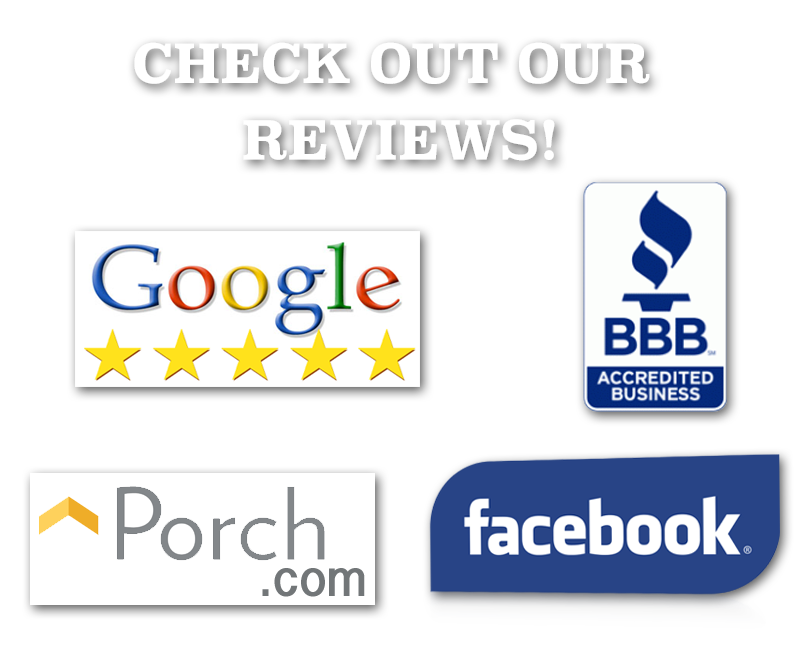 "We have had such a great experience. 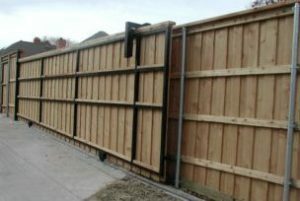 We hired A Better Fence Company to come and do about 1600 ft of fence. 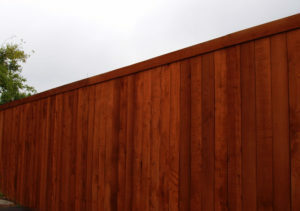 The guys are so respectful and clean up after themsleves everyday. 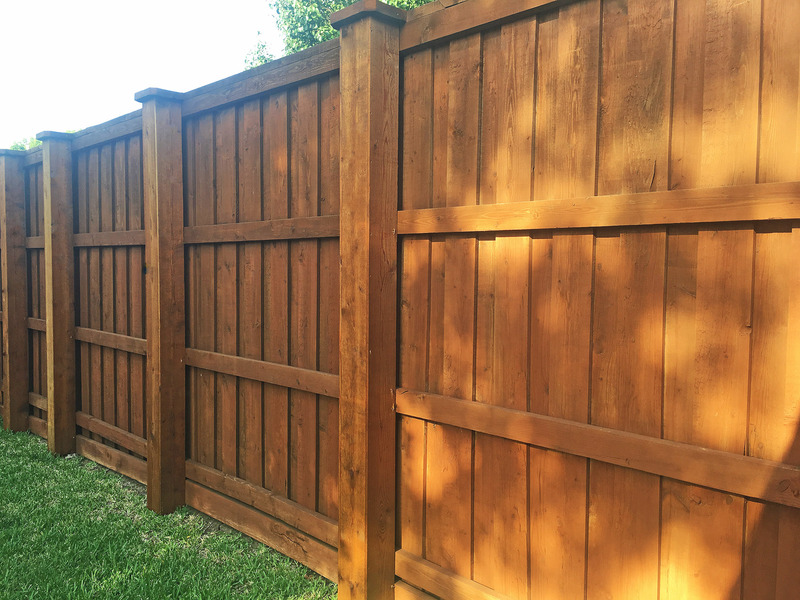 It's great to hire someone that shows up on time and is always happy to help. 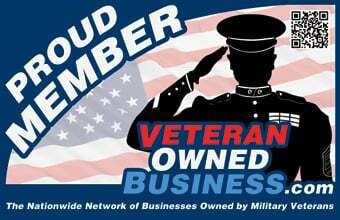 We are grateful for this company and can't wait to refer them to more people."